8 days of exciting drive from Pokhara will showcase you the wonders of Upper mustang, also known as mini Tibet of Nepal. It is one the "a Most Visit" places of Nepal. 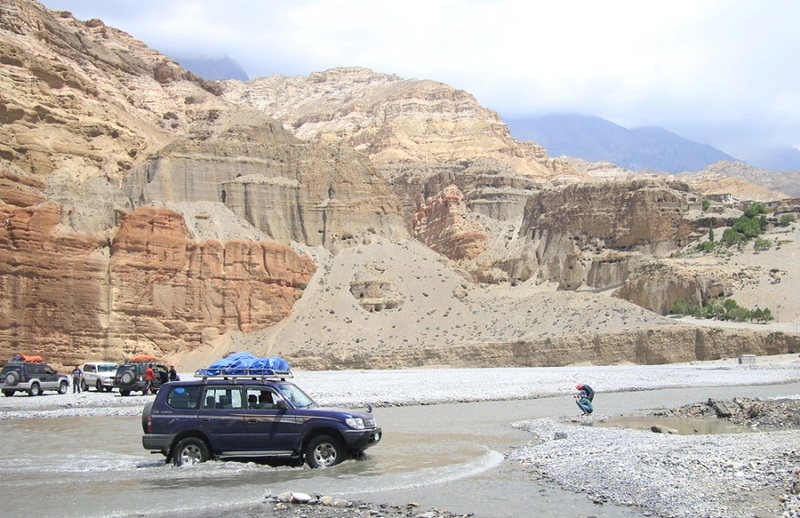 The amazing geographical features of Upper Mustang is now accessible by 4wd landcuizer jeep. In the past, this region was used as a major route for salt trading with Tibet. Today, we see the people in Upper Mustang still carrying on the religious faith and festivals started several hundred years ago. Among several scattered himalayan communinty, Lho Manthang, situated at the elevation of 3840 m, is one of the major attraction of this trip. Lho Manthang is in fact a miniature of Tibet and Tibetan culture. 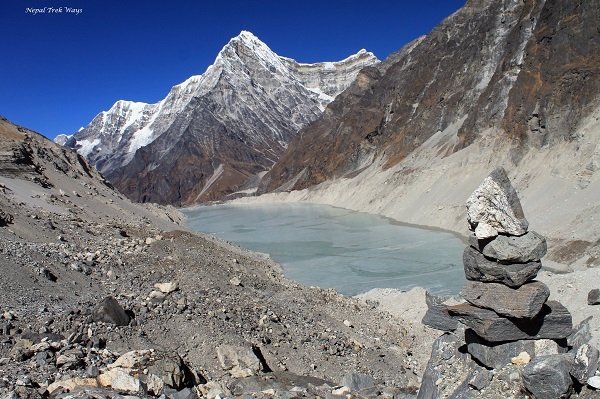 The area is governed by locally authorized King who is also know as Mustange Raja ( The king of Mustang). All the religious activities and festivals are conducted under the tleadership of Mustange King. Now, although the monarch is not in full power, the people are living in complete bliss of happiness and peace following the same spiritual line. Day 5 - Drive to Lo-Mangthang on the way you will visit Luri Gumpa 3 to 4 hours. Day 6 - Exploration day in Lo-Manthang. Day 8 - Drive from chhuksang to Kalopani.4 hours. Day 9 - Drive from Kalopani to Pokhara. 5/6 hours. After breakfast and morning spent in Pokhara, we head to Pokhara domestic airport for flight to Kathmandu. -- Domestic airport transfers as per the itinerary. -- 3 meals a day during the trip (Breakfast, Lunch & Dinner) as mention in itinerary. -- Accommodation while touring in twin sharing basis in guesthouses. -- Annapurna conservation area permit and TIMS card. 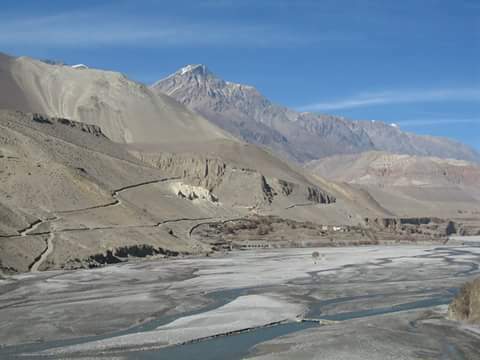 -- Upper Mustang Restricated area permit fee. 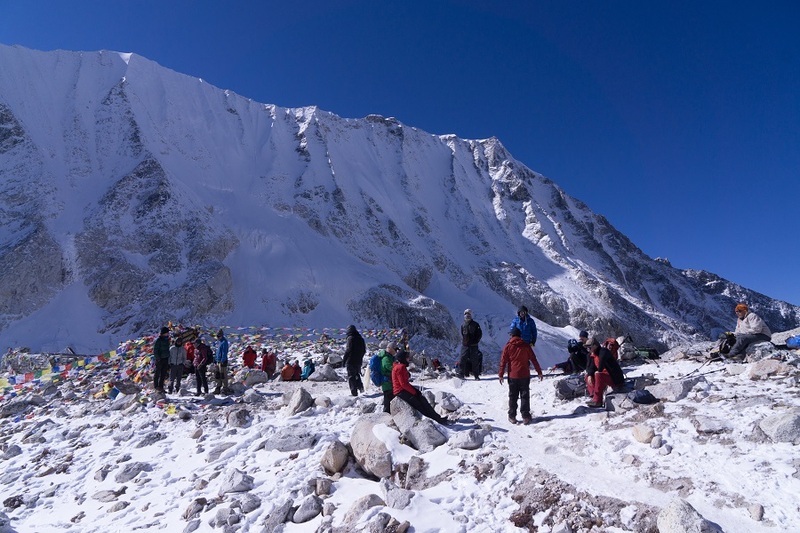 -- Experienced English speaking Sherpa Guide. -- Salary, Food, Drinks, Accommodation, Transportation and Insurance for the Guide and driver. -- Medical supplies (first aid kit will be available). -- All government and local taxes. -- Visa fees Lunch and dinner in Kathmandu and Pokhara. 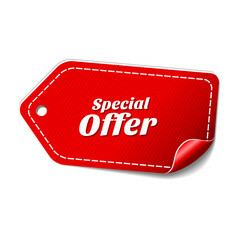 -- Insurance which covers, medical, emergency evacuation, lost, etc. -- Beverages, alcoholic drinks, mineral water, boiled water during the trekking. -- Hot shower during the trip. -- All food and beverages other than on the itinerary. -- Extra night accommodation in Kathmandu because of early arrival, late departure, and early return from the mountain (due to any reason) than the scheduled itinerary. -- Personal gear and expenses. -- Tips and gratitude provided to staff.